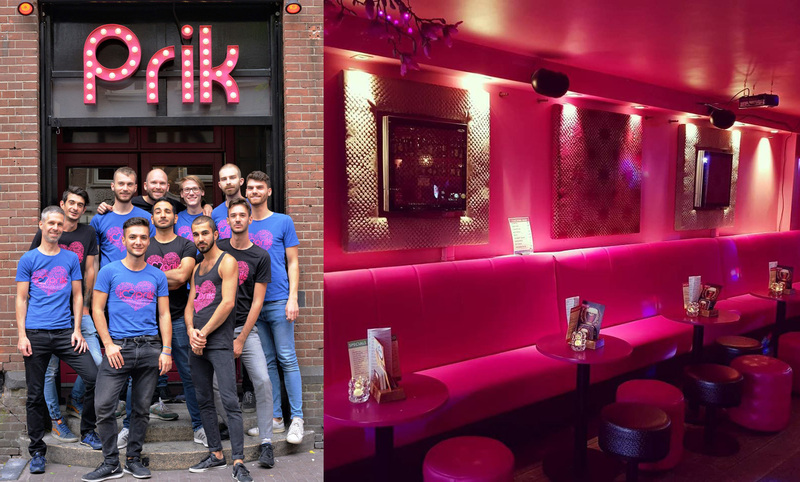 A good place to relax in the heart of Amsterdam, Bar Prik a friendly setting and laidback atmosphere, both indoors and on the charming terrace. 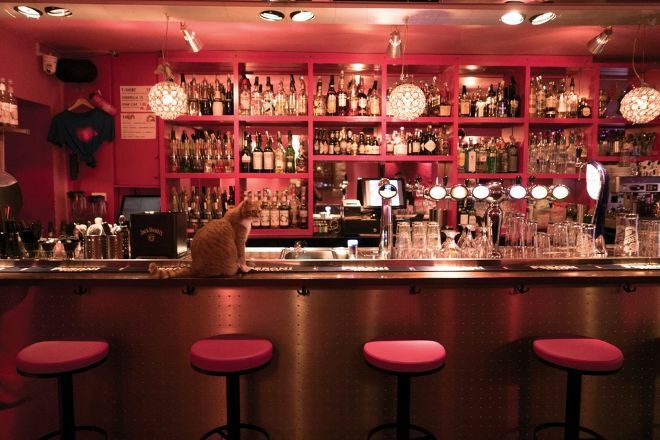 The bar menu consists of a variety of tasty snacks and drinks--with or without "priks" (bubbles, in Dutch). You can try a range of signature cocktails with imaginative names like "Dutch Pepper Bomb" and "Strawberry Cheesecake," or go for a white or pink Prosecco (a type of "prik"). On the weekends, the bar transforms into a dance club, attracting some of the city's top DJs. 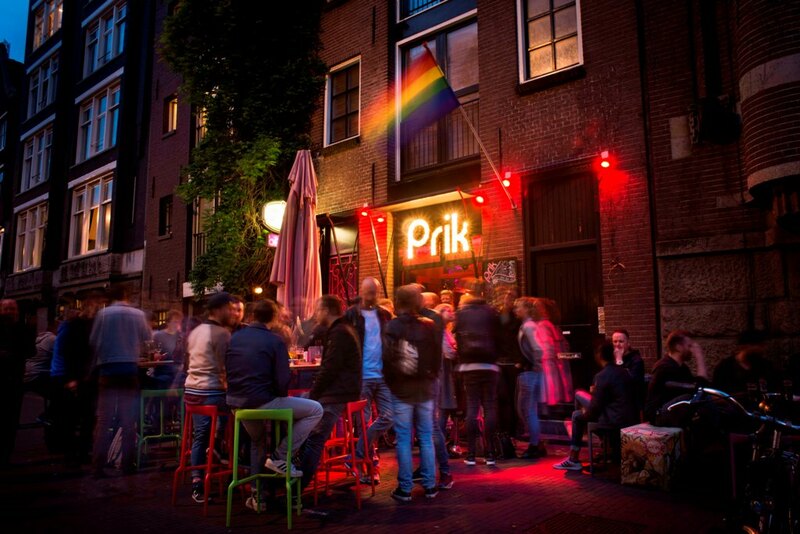 Bar Prik is just one of the many highlights you can arrange to see using our online itinerary creator, Amsterdam Edition. Very friendly staff, interesting cocktails to discover & good place to spend couple of hours with friends or meet new ones. Visitors are usually between 35 to 60yrs. Friendly and social staff and people , a bit isolated the bar but it ok I dont like to much big crowd. Good beer, good little snack and good price too. Well priced drinks, good music and lovely staff. We asked for any recommendations for a club because we were out for a friends birthday. The barman got a map and pointed us to some nearby venues which was nice of them. Lovely staff, fun atmosphere and fair drink prices. Would definitely come back. Very nice bar with amazing friendly staff. Definitely a must go! Every day, we help thousands of travelers plan great vacations. Here are some tips on how to use your Listing Page to attract more travelers to your business - Bar Prik. Promote your permanent link - https://www.inspirock.com/holland/amsterdam/bar-prik-a8271263267 - on your website, your blog, and social media. 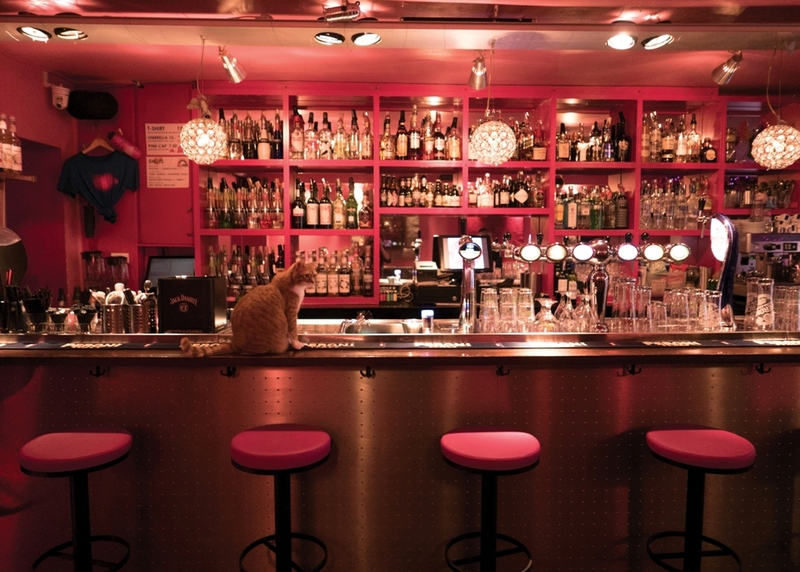 When a traveler builds a plan from this page, the itinerary automatically includes Bar Prik. This is a great way for travelers looking for a great vacation in your city or country to also experience Bar Prik. Promoting your link also lets your audience know that you are featured on a rapidly growing travel site. In addition, the more this page is used, the more we will promote Bar Prik to other Inspirock users. For best results, use the customized Trip Planning Widget for Bar Prik on your website. It has all the advantages mentioned above, plus users to your site can conveniently access it directly on your site. Visitors to your site will appreciate you offering them help with planning their vacation. Setting this up takes just a few minutes - Click here for instructions.